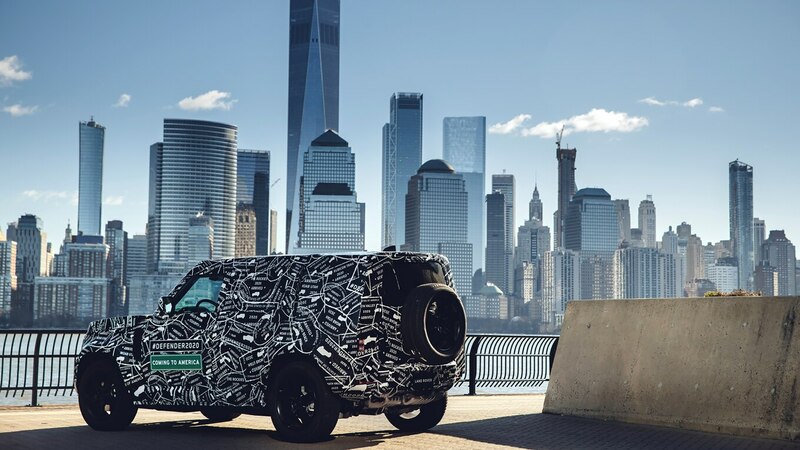 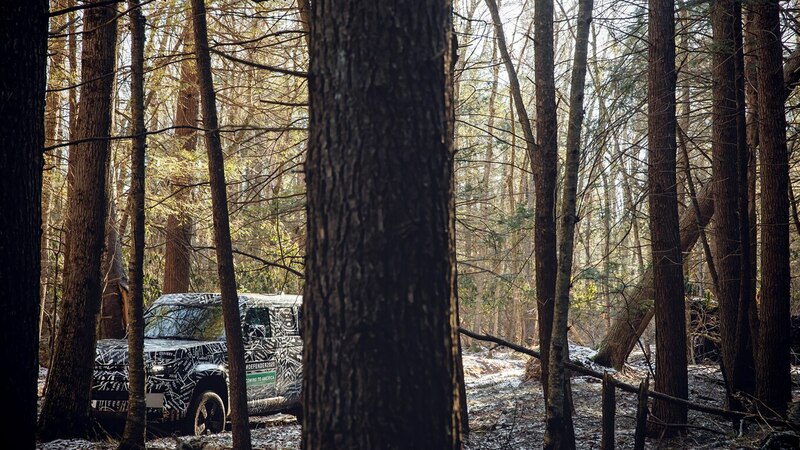 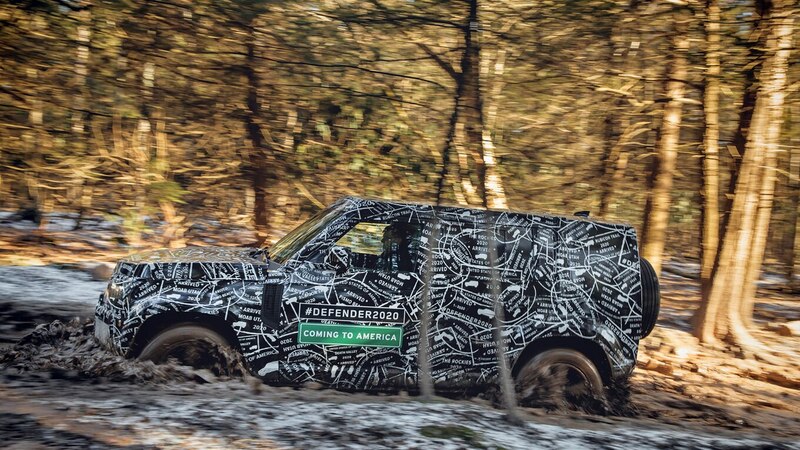 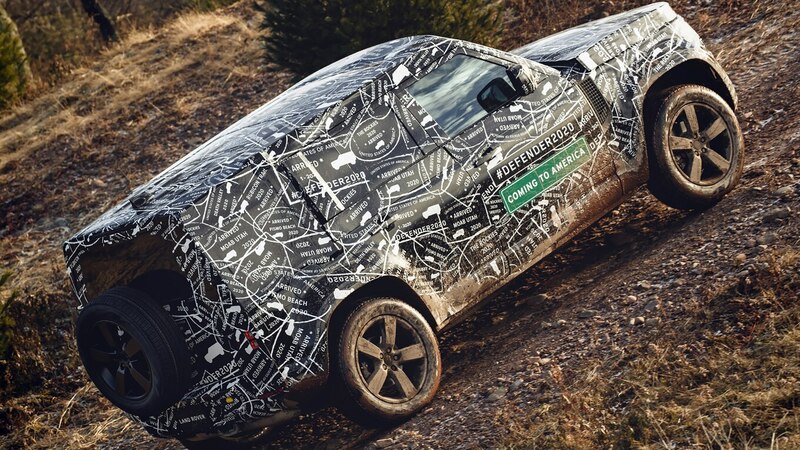 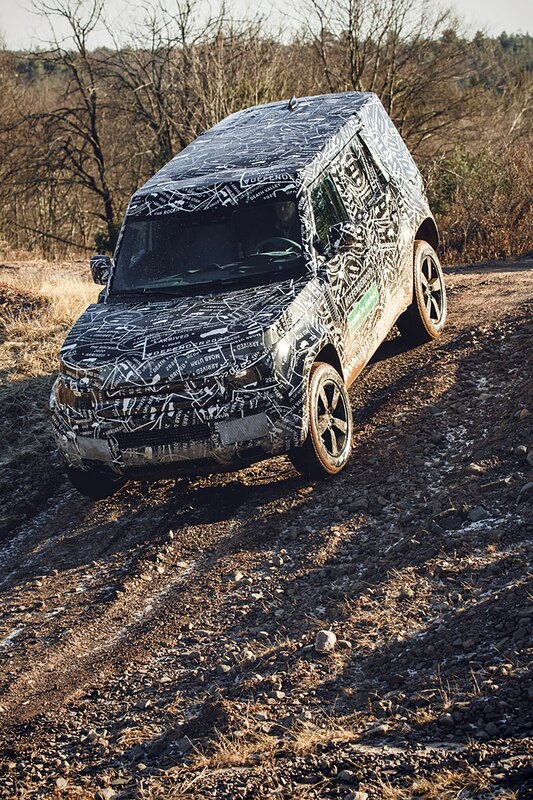 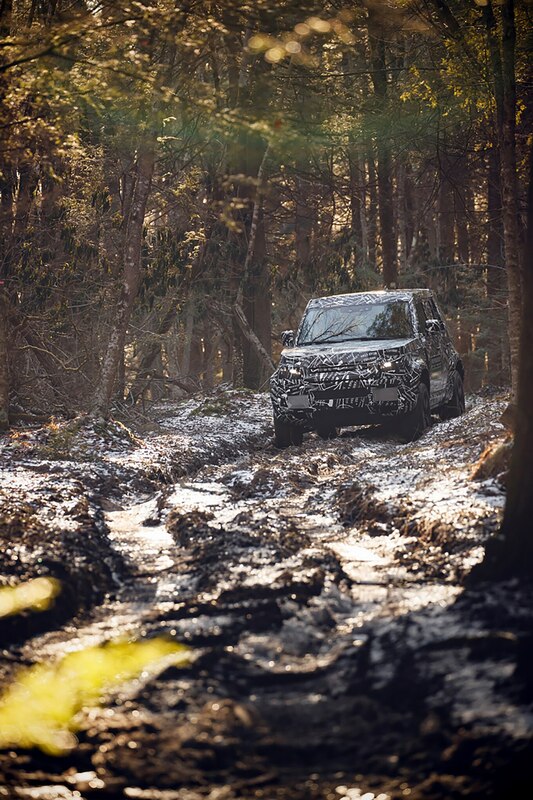 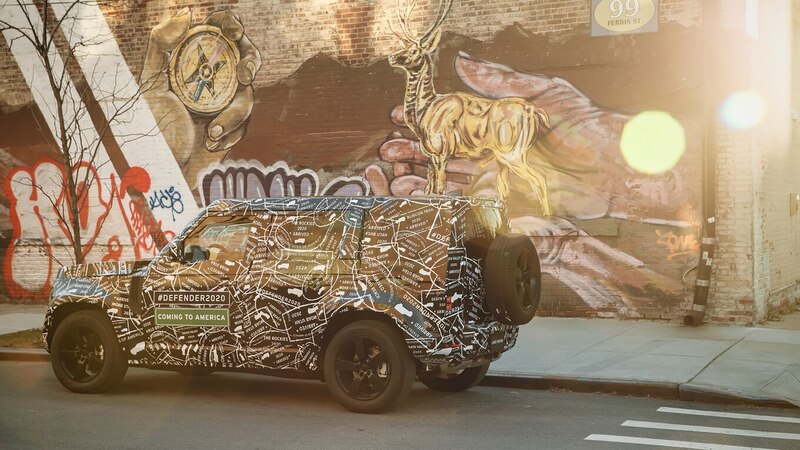 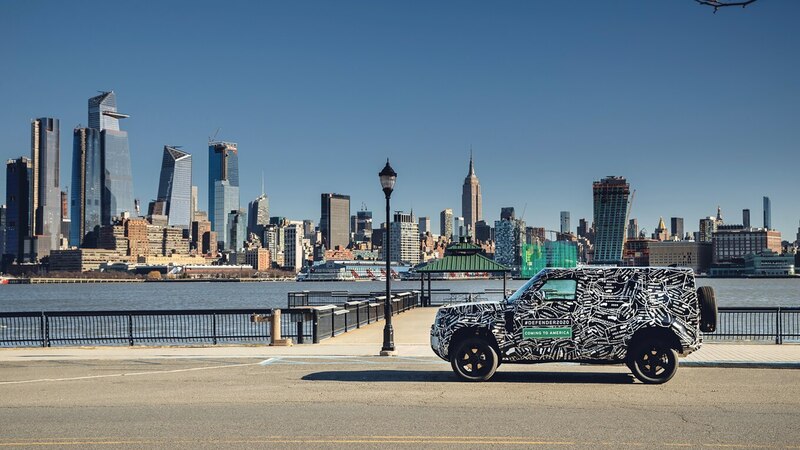 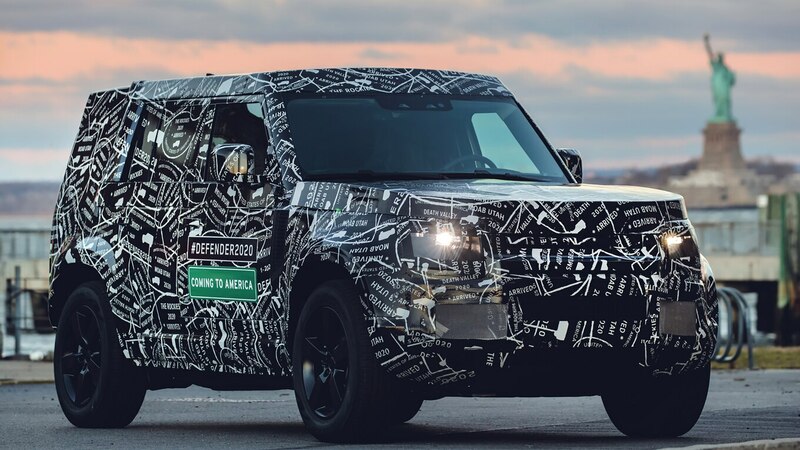 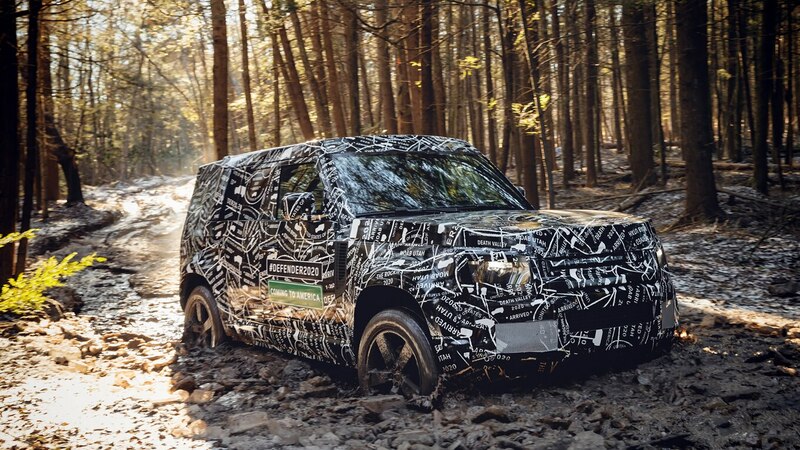 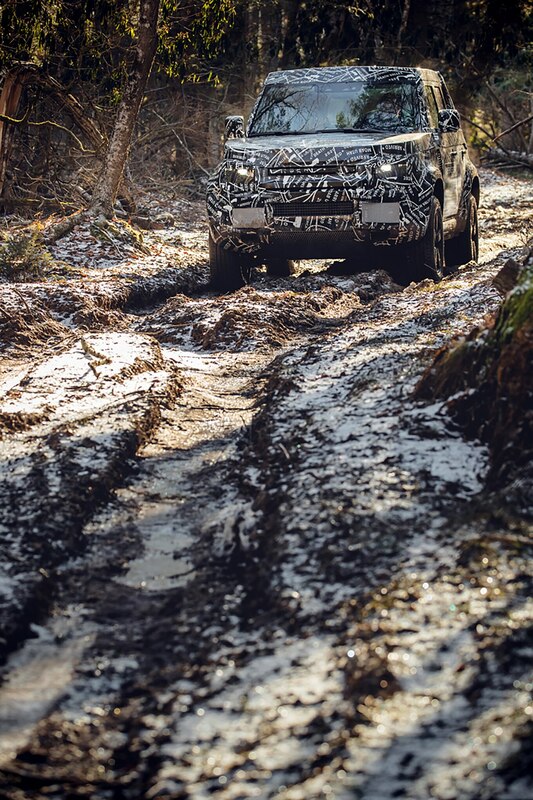 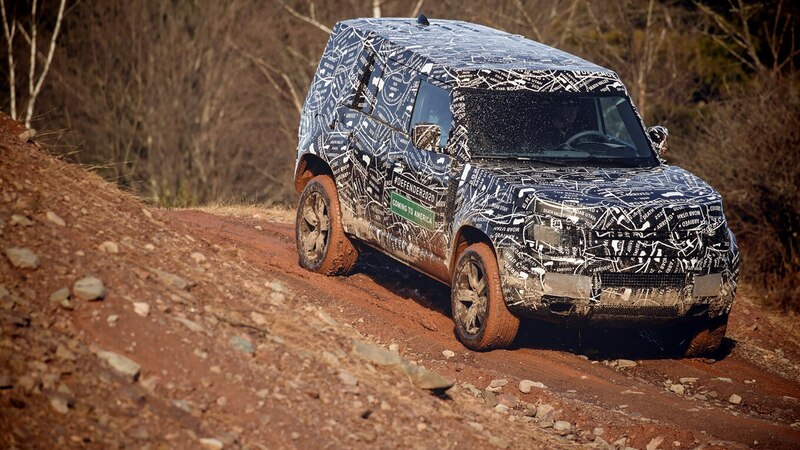 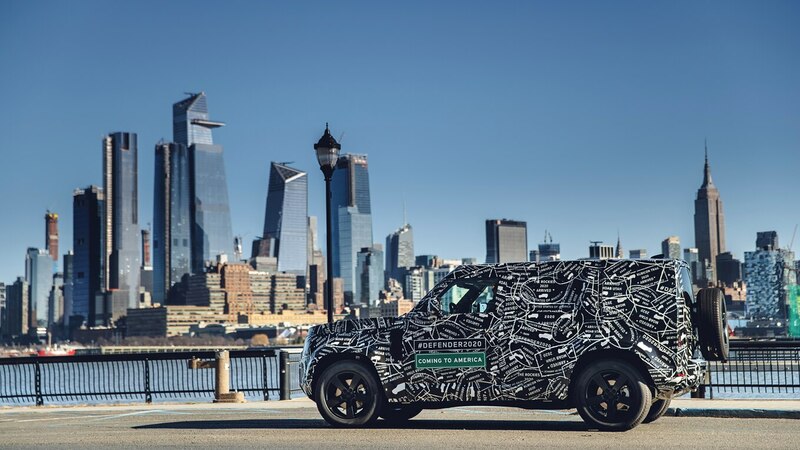 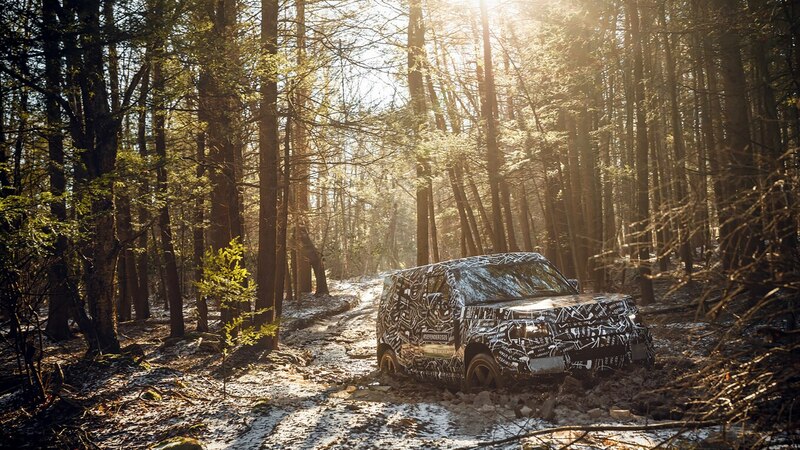 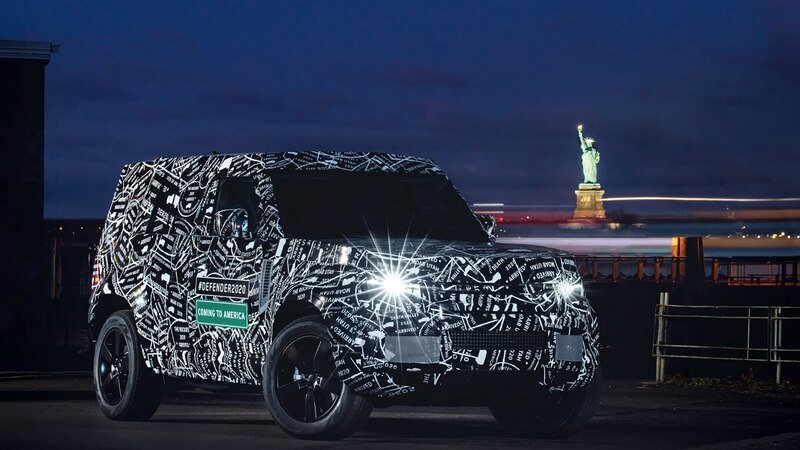 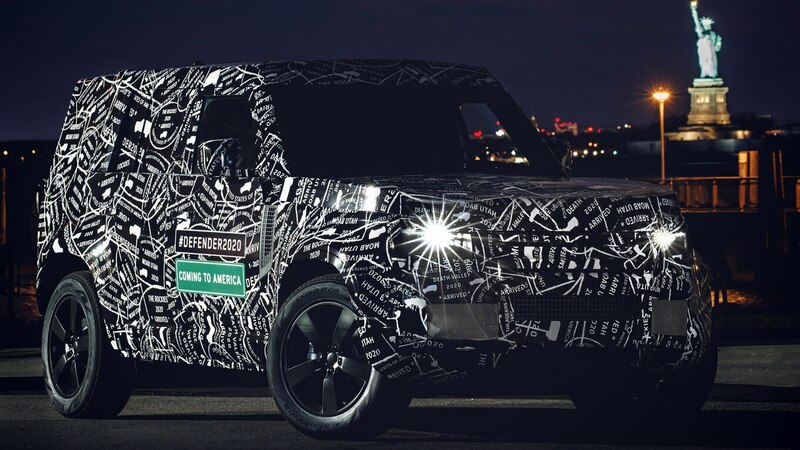 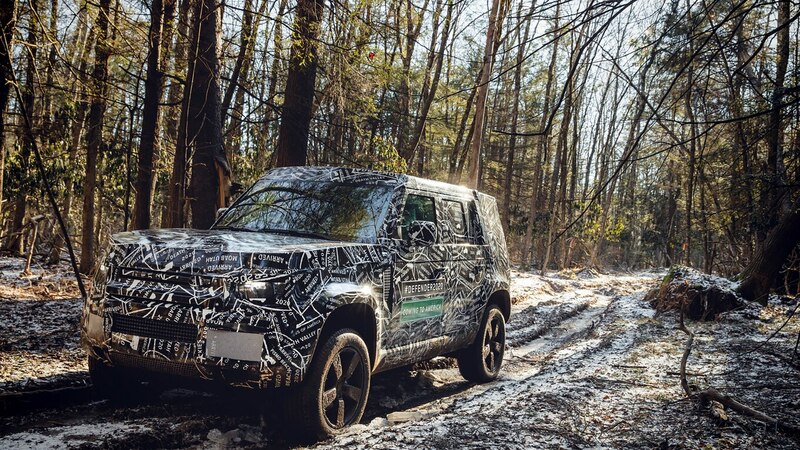 This just in from New Jersey: Land Rover North America says to be on the lookout for camouflaged prototypes of the all-new Defender testing on- and off-road in the United States beginning next month. 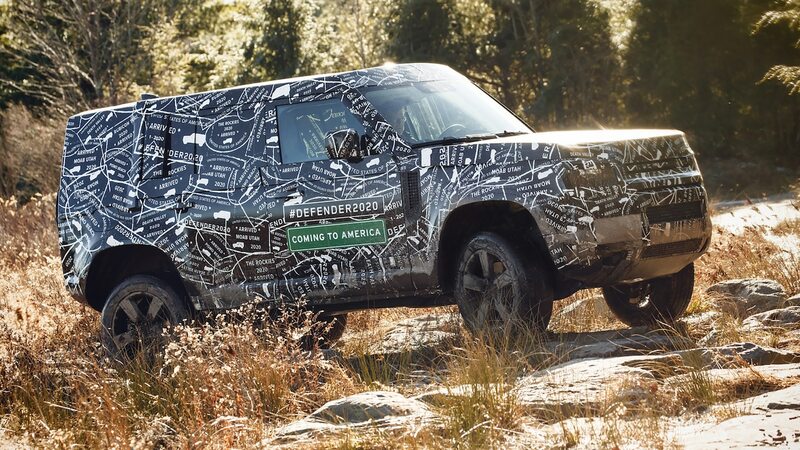 The next generation of the legendary off-roader will make its undisguised debut in 2019 before going on sale here in 2020. 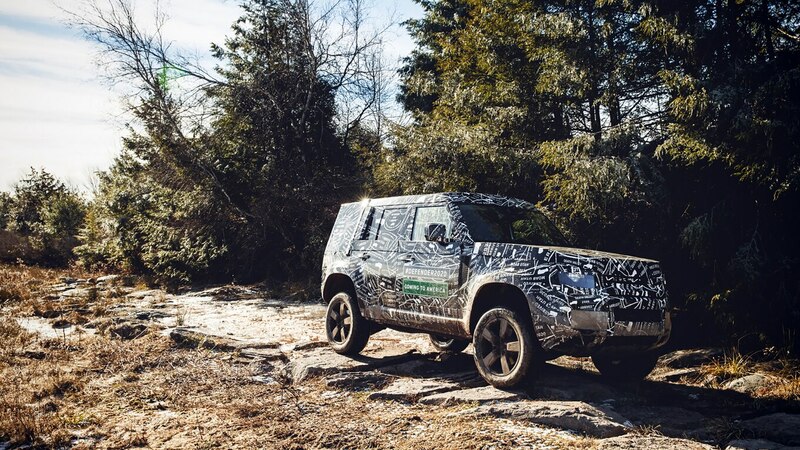 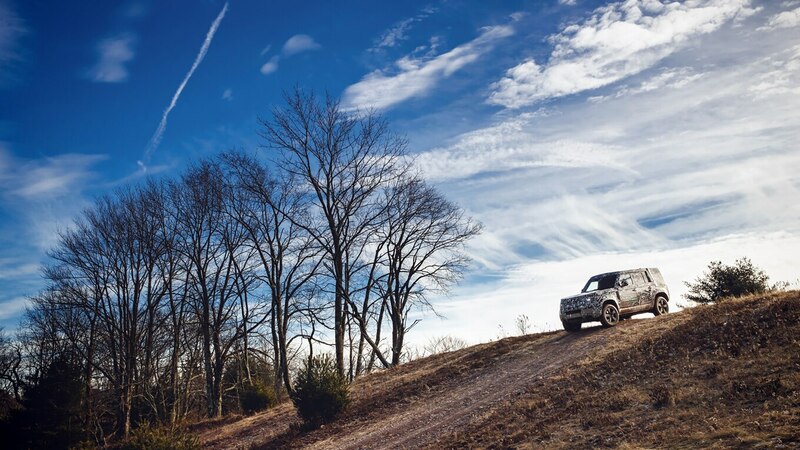 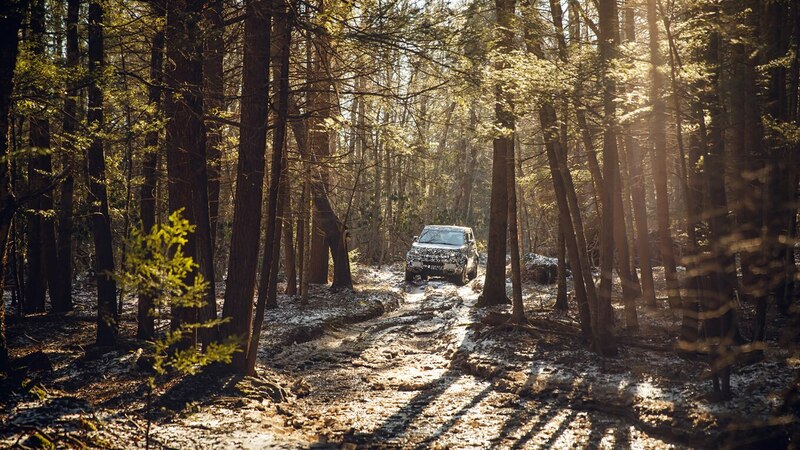 Testing in our part of the world is advantageous, Land Rover says, because the U.S. and Canada provide a wide variety of terrain. 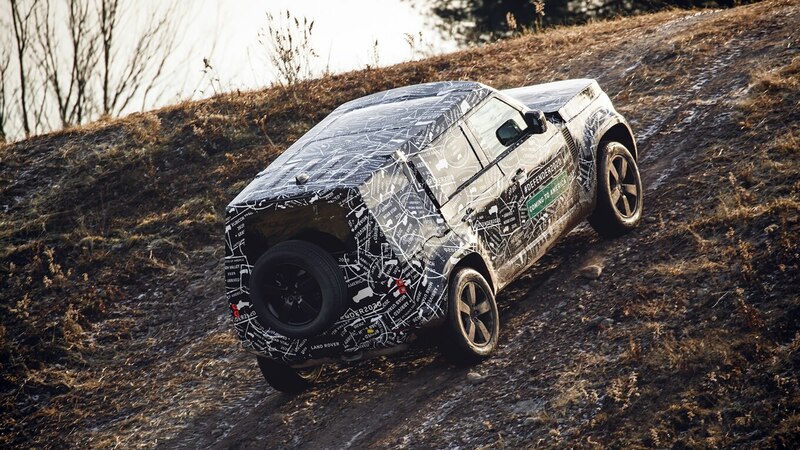 The development mules and prototypes are expected to be tested in extreme cold and heat, and will potentially be run in temperatures ranging from -40 degrees to 120 degrees Fahrenheit, and at altitudes of more than 13,000 feet above sea level. 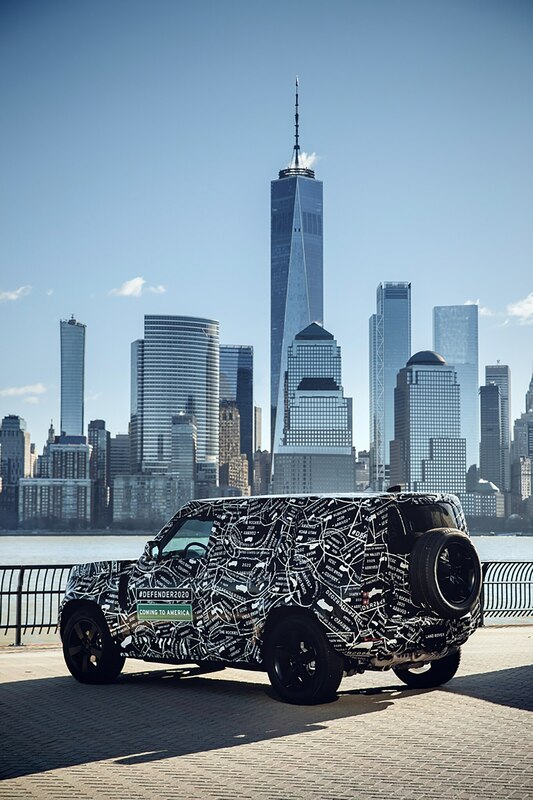 The previous-generation Defender’s rugged, squared-off design remained mostly unchanged for the 33 years it was built, unless you count variations in door count and roof materials. 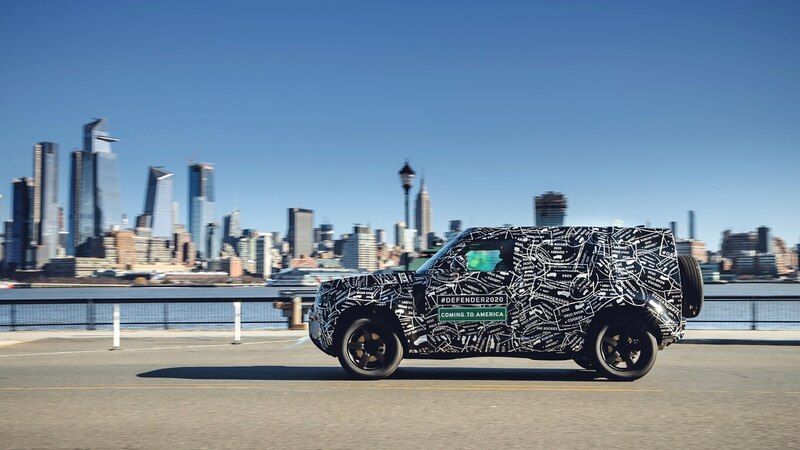 The new Defender receives an all-new exterior and interior design as well, and you can expect plenty of modern technology and driver-assistance goodies to keep it relevant for the 21st century. 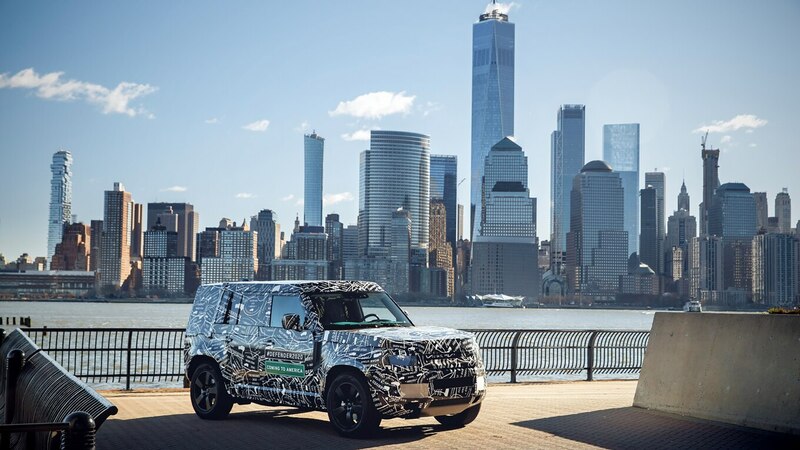 It is believed to share the same aluminum-intensive underpinnings as the Discovery and Range Rover Velar, and power will come from Jaguar Land Rover’s Ingenium family of engines. 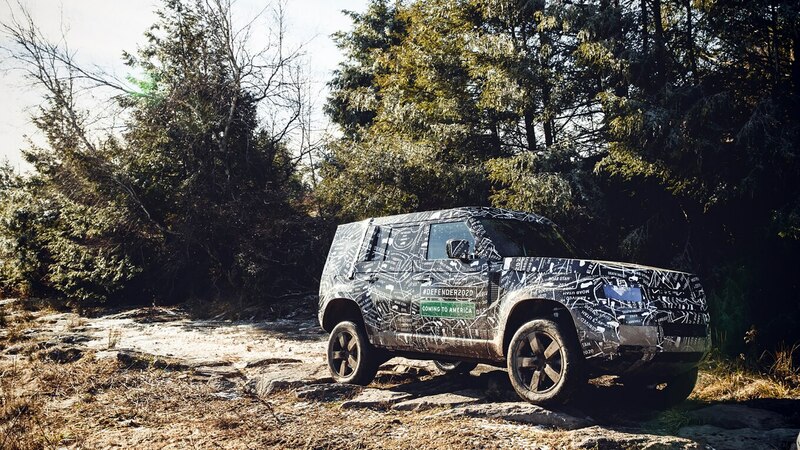 Will we see an uncamouflaged model in Detroit in just a few weeks? 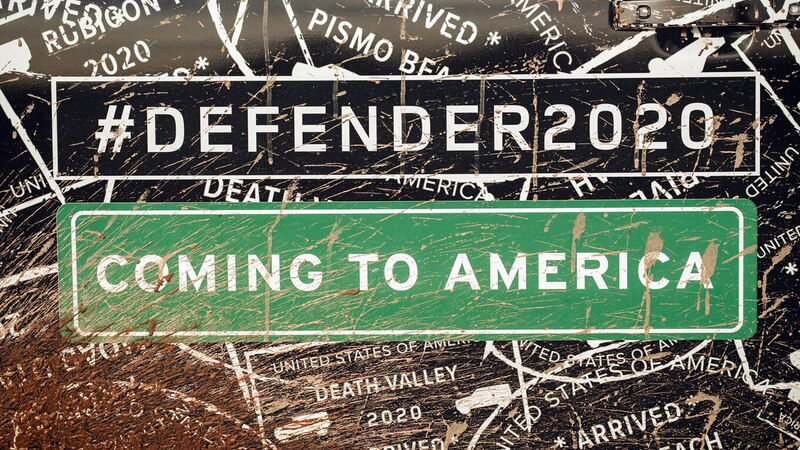 Stay tuned for our coverage beginning next month.